If your old lawn is damaged, dying, overgrown with weeds or otherwise in need of a makeover, you can lay down new sod for an instant lawn. Although you may be tempted to just roll the new sod right over the old lawn, this will not work. 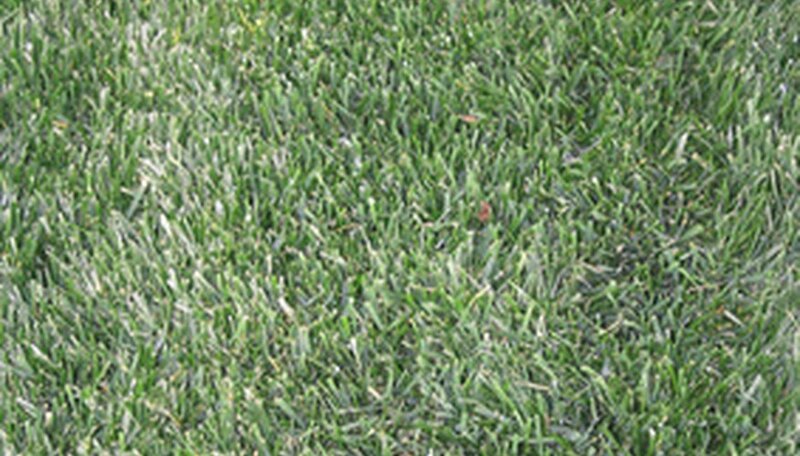 Before laying new sod, you must completely remove the old grass so that the sod has fresh, clean soil to grow on. Rent a sod cutter to remove the grass and its roots. Pick a starting point and press the sod cutter into the grass with your foot until the guard on the back meets the ground. Push forward to peel a strip of sod up from the lawn. Repeat until the old lawn is completely torn up. Remove the old sod in a wheelbarrow and place it in a dumpster. Rototill the area and add any amendments needed for the soil in your area. Rake the entire lawn area to pick up any stones and loose bits of the old lawn or weeds. Use a lawn roller over the soil to get a smooth surface. Before you lay the sod, make sure the soil is dry. Roll the sod over the soil to replace the old lawn. Lay the sod as if you were laying bricks; stagger the pieces in each row so they are not aligned at the top and bottom. Use a lawn roller to press the sod into the existing soil. Water the sod immediately after pressing it down into the soil with at least one inch of water. The water should soak all the way through the sod and into the soil below. When starting new sod, it's important to water the lawn in this manner every day for the first 10 days. To check that the sod has been watered thoroughly, lift the corner of a piece of sod and insert a screw driver into the soil. If you meet resistance when you push in the screw driver or the soil isn't moist, the sod needs more water.